The evidence-based design resources are divided into two categories: What the Evidence Says and How and Why to Implement Evidence-based Practices. The resources provided in this section are practice-based learnings on how to implement evidence based HS redesign and improvement strategies & practices and why it is important and impactful to do so. Listen to conversations with transformational leaders in education about how they are incorporating youth voice and working alongside students to create meaningful learning experiences. You’ll hear inspiring examples, stories, and lessons from across the country. Click here to view the entire podcast series. 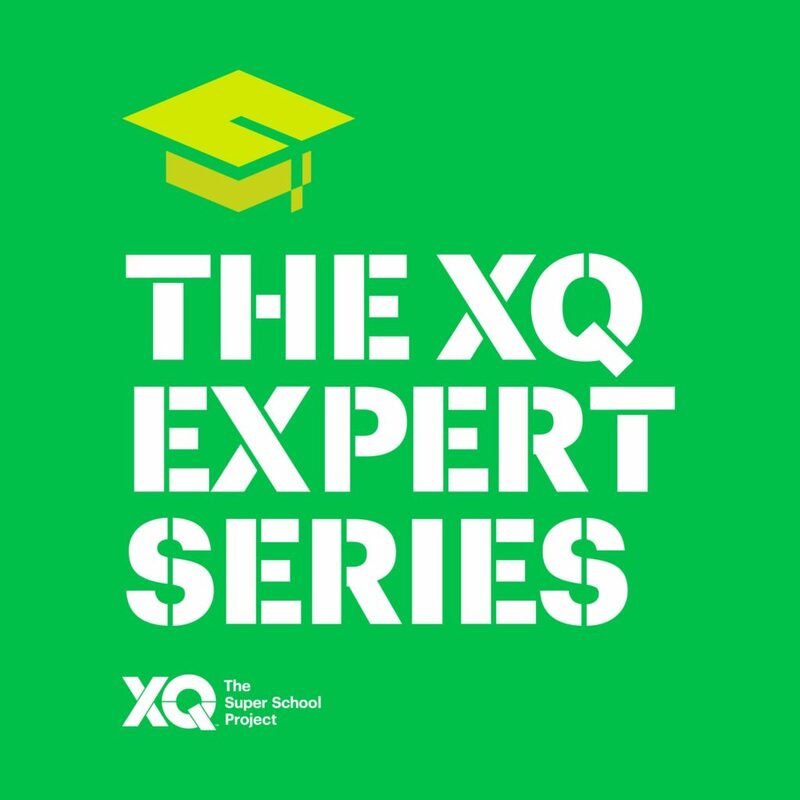 Learn more about the XQ Project, podcast series, and high school redesign tools and resources. The Everyone Graduates Center at Johns Hopkins University School of Education produced and eight-part video training series in partnership with the New Mexico Public Education Department, and the High Plains Regional Education Cooperative. 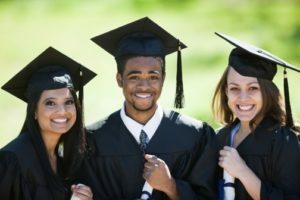 The series focuses on developing and monitoring effective systems and interventions for students at risk of dropping out. 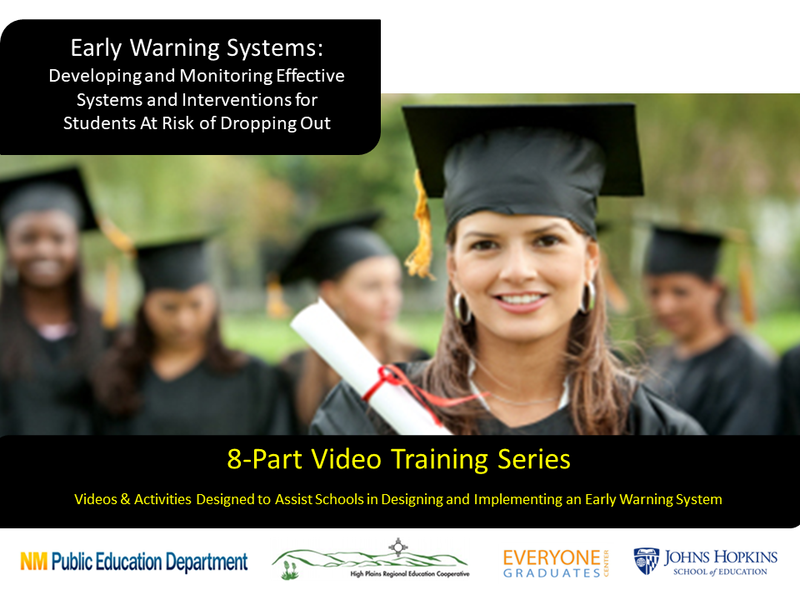 The videos, materials, and activities are designed to assist school teams in designing and implementing an Early Warning System. Read more. . . In January 2017, Highlander Institute partnered with seven Rhode Island high schools for an 18-month redesign effort supported by the Nellie Mae Education Foundation. 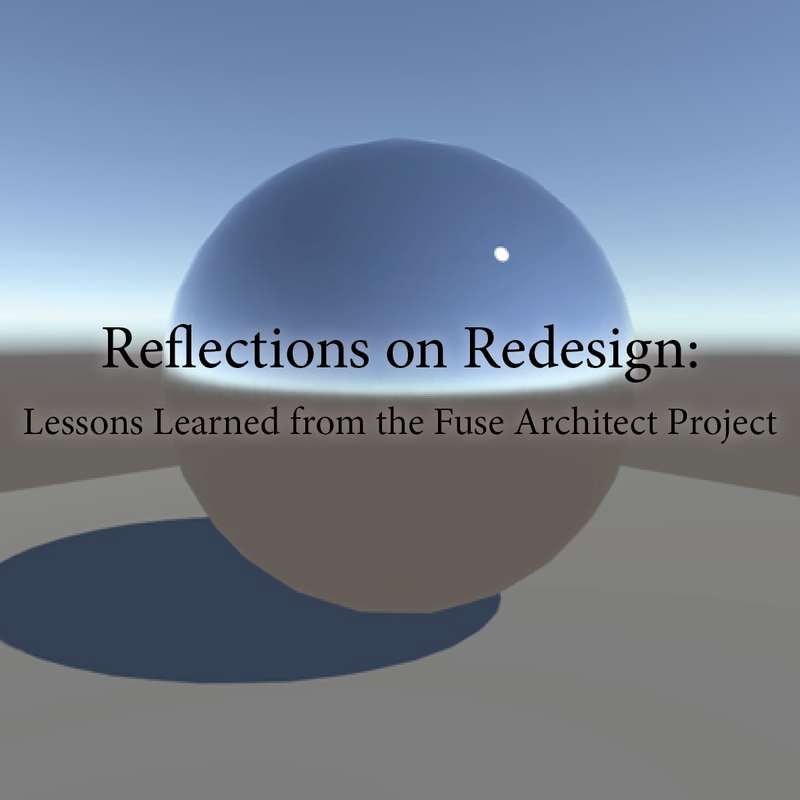 This project was an opportunity to learn about what it takes to redesign the high school experience and what is possible when students are empowered as partners in the design process. A summary of the project and our learning about designing an Integrated Learning System and pivoting toward student-centered learning can be found in the full report, which is available by request. However, we have distilled the larger report into five key takeaways that apply to any redesign team leading a high school change effort. Read More. . .